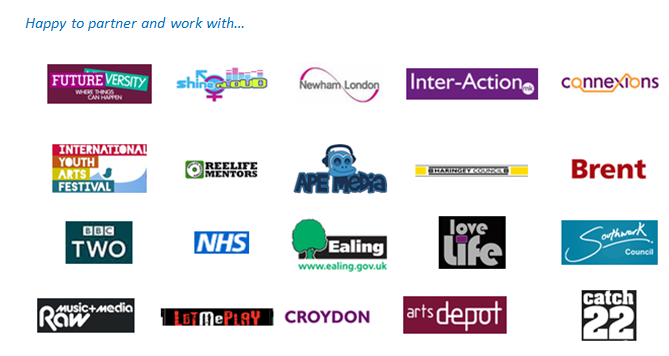 OnTheLevel Productions is a team of social workers, artists, graphic designers and multimedia producers who have a collective background of working within social inclusion and have the shared vision of creating educational and creative opportunities for young people. leaving custody and also those who are at risk of re-offending. Our programmes aim to provide a range of social support workshops and accredited art and design courses for young people across the board, as well as personal and social development programs addressing offending behaviour, anger management, life and social skills and drug awareness workshops provided by partnership programs.